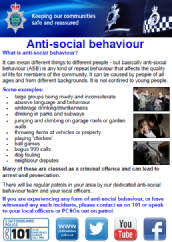 Basically Anti-Social Behaviour is any kind of repeat behaviour that affect the quality of life for members of the community. 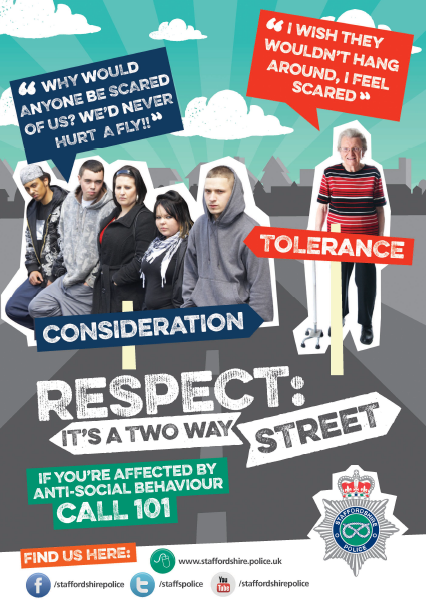 It can be caused by people of all ages and different backgrounds, It is not confined to young people.  Staffordshire SMART ALERT APP was launched by Matthew Ellis, Staffordshire Police and Crime Commissioner i March 2016 with the aim of improving engagement between Staffordshire Police and the communities they serve. This is a free service for people aged 12 years or over. Burglaries of people’s homes continues to be high on our agenda, please encourage the reporting of suspicious activity. 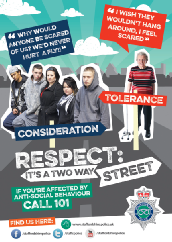 By working together we can combat this vile offence.